​Liverpool have been dealt another major injury blow after star midfielder Fabinho was forced off the field during Saturday's 4-3 victory over Crystal Palace with an apparent hamstring injury. With just three minutes of the contest remaining, Fabinho looked in some discomfort as he was replaced by Adam Lallana. The Reds are currently without both Joe Gomez and Trent Alexander-Arnold, leaving Jurgen Klopp short of options in defence, and Fabinho, who may have filled in in defence, now faces his own period on the sidelines. Speaking after the game, Klopp confirmed that ​Fabinho will likely face a period on the sidelines alongside ​James Milner, who will be suspended as a result of his red card in the dying embers of the match. 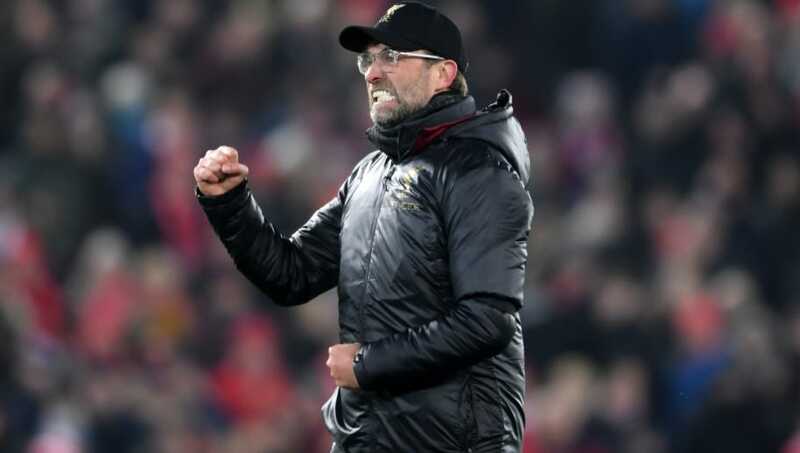 He is quoted by the ​Liverpool Echo as saying: “I would imagine Milly out now and Fabinho for sure a doubt, it would have been a massive challenge if we should play on Wednesday and Saturday again. “I've no idea how we would have done that. It would be now two days recovery for the boys with the most minutes. The others train and then we start preparation for the ​Leicester game which is another tough task. Fabinho has proven to be a fantastic addition to Klopp's squad. After a slow start to his Anfield career, Fabinho has cemented himself as a vital part of ​Liverpool's midfield, and he has even filled in in defence as a result of Liverpool's injuries at the back. Fortunately for Liverpool, their next game is not until January 30, meaning they have an extended break before they travel to Leicester City. There may also be some more good news for Liverpool fans, as Klopp confirmed that ​Alexander-Arnold is close to his return from a knee injury. He added: “I don’t know. From day to day, that is what everyone tells me.